Polartec® Power Wool™ FR is a revolutionary, bi-component knit fabric that combines the best of both natural and synthetic fibers, all without blending. The industry standard of blending wool and synthetic yarns together often hinders the greater performance qualities of each material. 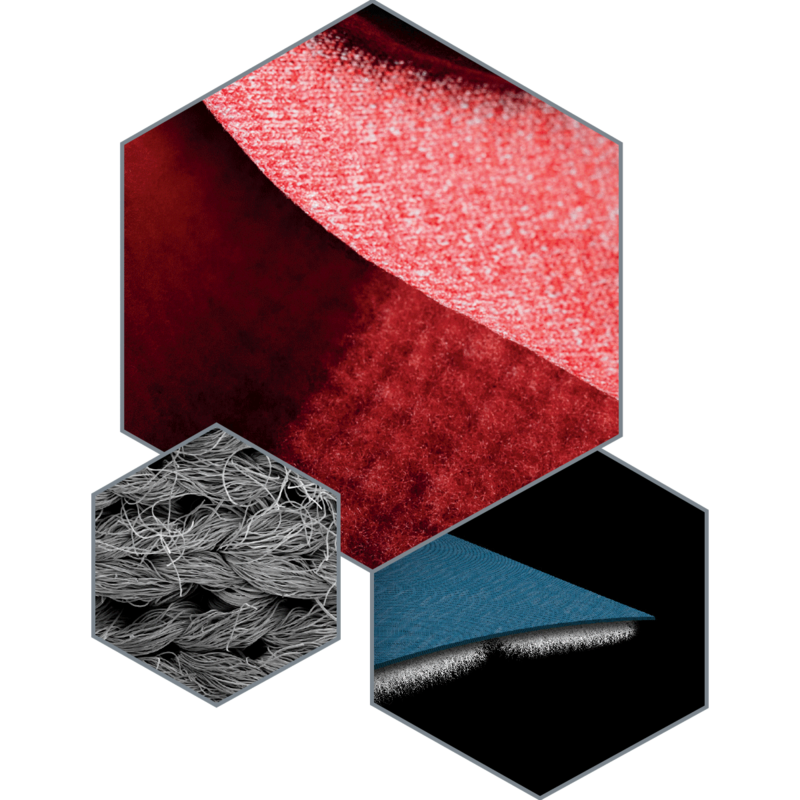 Power Wool™ FR's advanced knit construction places each distinct fiber where it can work to its highest potential. This hybrid design is made with a soft, odor reducing, merino wool base and a highly durable synthetic exterior. The best of both threads. 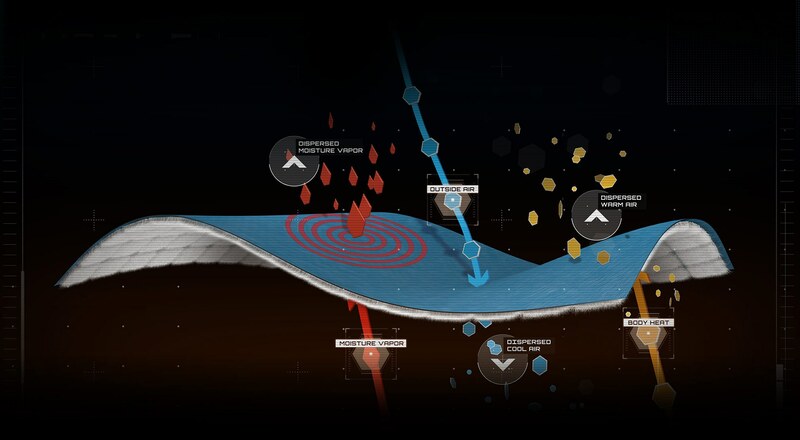 Advanced synthetics on the outer surface of Polartec® Power Wool™ FR transfer moisture out while enhancing durability and resilience. Merino wool next-to-skin delivers on classic comfort, warmth, and wicking. Power Wool™ FR's patented bi-component knit optimizes base layer performance in more diverse conditions and levels of activity. Chat with our team to learn more about Power Wool™ FR fabric technology and how other partners have used it to make innovative new garments.